Kitchen Garden Packs - Landing Page - Healthier. Happier. Due to overwhelming demand, we’ve run out of garden packs. Keep an eye on our Facebook page for updates. Your pack includes a variety of seeds, including cherry tomatoes, lettuce, spring onions, basil and carrots, as well as an easy-to-follow instruction booklet, with some DIY gardening tips and tasty suggestions to enjoy your harvest. Large, lime-green rosettes of delicate, tender, oak-like leaves. Relatively good heat tolerance and won’t get bitter in hot weather. 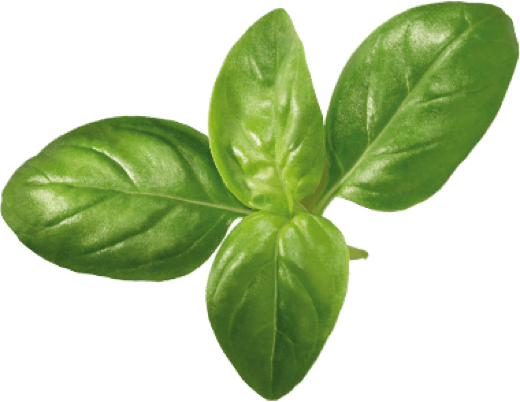 Lettuce is also great source of folate and vitamin C.
Most popular common variety, great for pesto’s. Large green leaves and great companion plant for tomatoes. 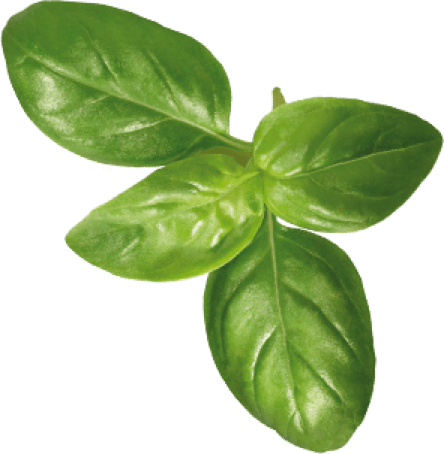 Basil is extremely high in vitamin K, and is good source of manganese, and vitamin A. 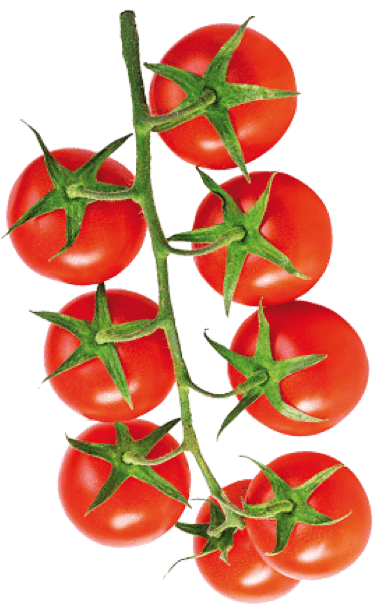 An heirloom variety with high yields of small cherry tomatoes, excellent for salads. Tomatoes grow in clusters, sweet taste. Tomatoes are a rich source of vitamins A and C.
Use them in a variety of recipes including soups, sauces, salads & pizzas. Bright orange, blunt end and a fine core. 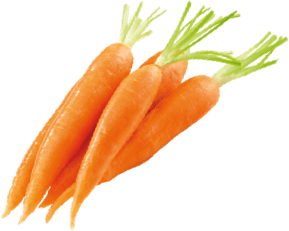 Carrots are loaded with nutrients and packed with flavour. 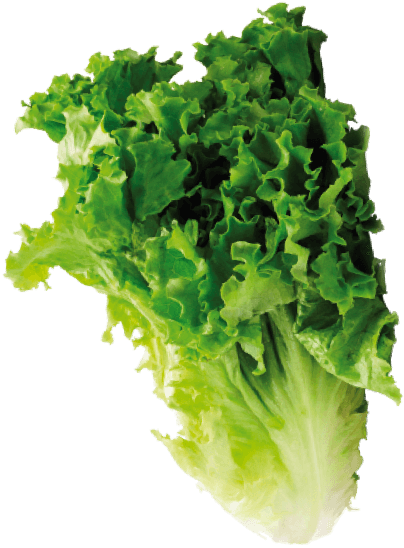 Plus, they’re a great source of fibre, potassium, vitamin A, C and vitamin K.
Suitable for year-round cultivation. Blue/green, upright, single stem. 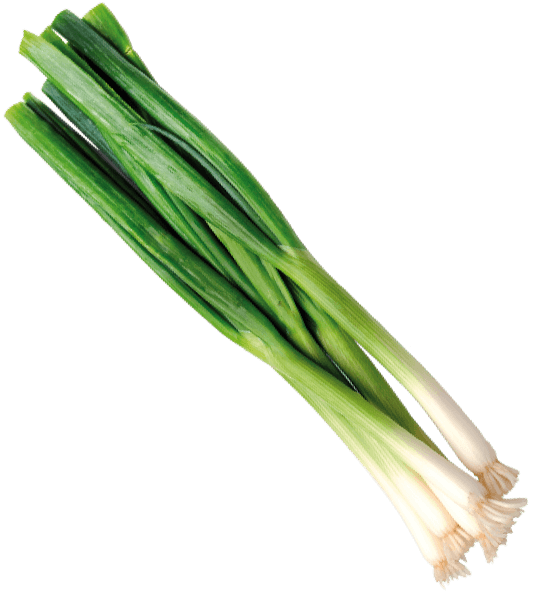 Spring onions are an excellent source of vitamin C and calcium.